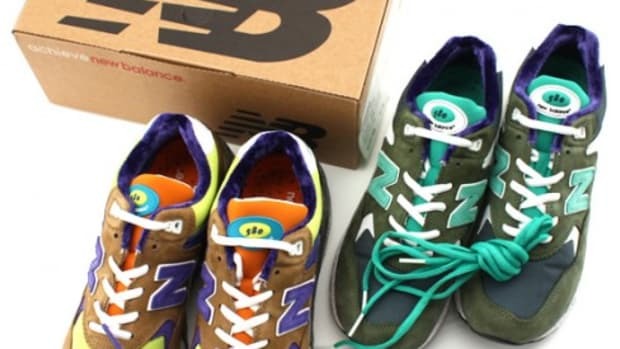 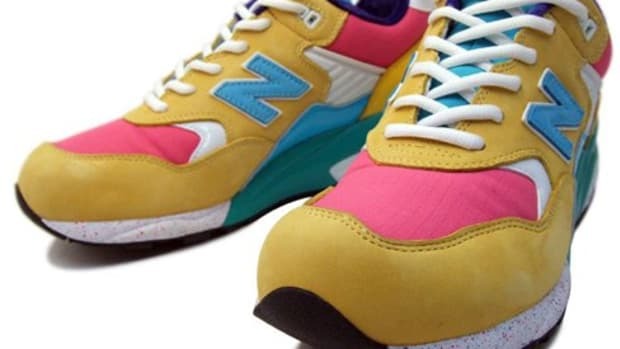 After several previews and teasers, New Balance is ready to unveil the collaboration project between Singaporean sneaker customizer and designer SBTG and Tokyo-based sneaker boutique mita sneakers. 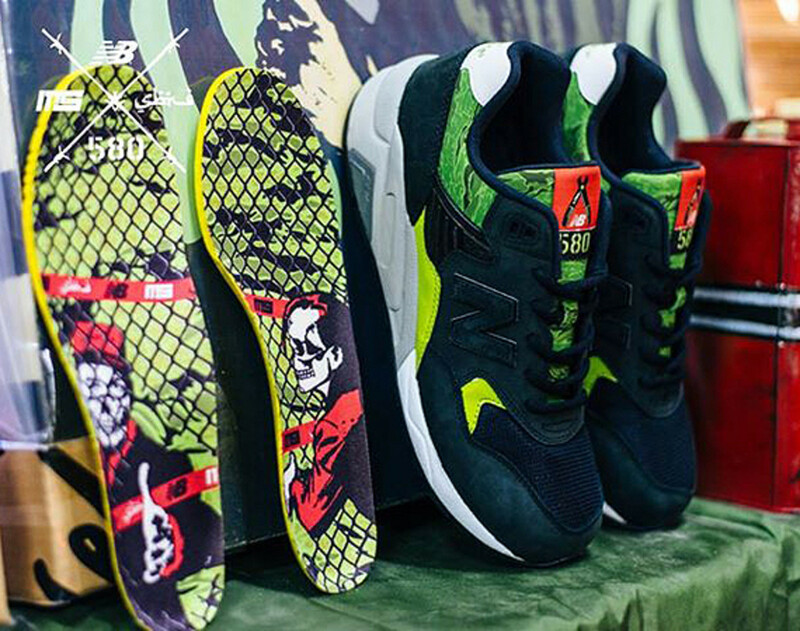 In two days’ time, the sneakers will be up for grabs in Japan and Singapore, followed by worldwide release on Thursday, January 16, 2014. 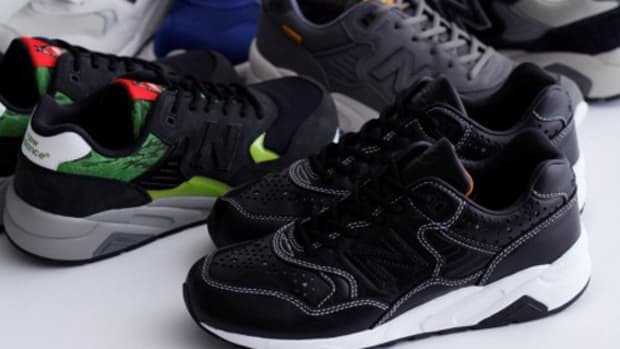 As a prelude to the much-anticipated launch of the MRT580SM, New Balance created this short promotional video. 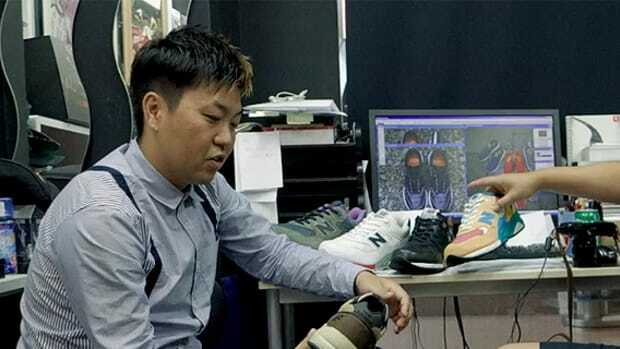 Rather than focusing too much on the sneakers, the camera crew stepped inside the studio of SBTG, giving an insight into his operations and workspace. 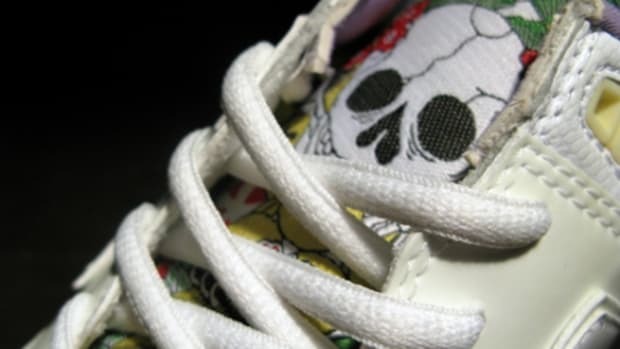 Press play on the embedded video to watch the minute-long clip. 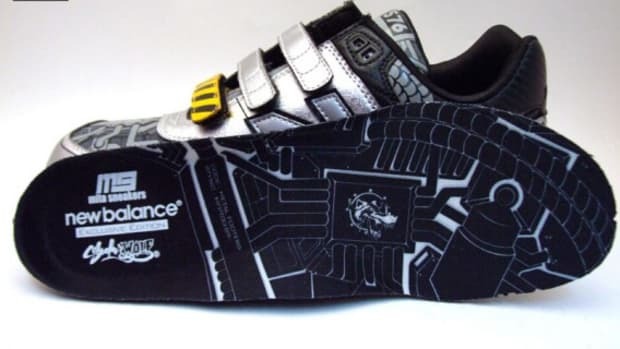 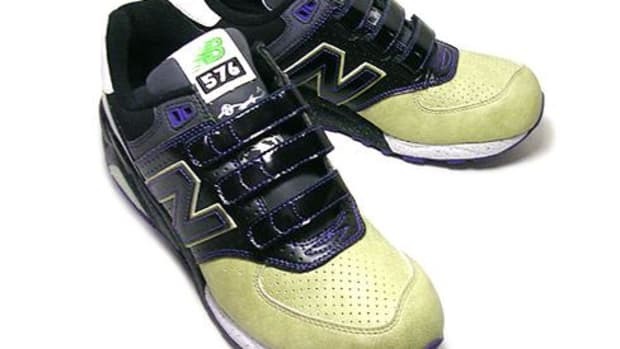 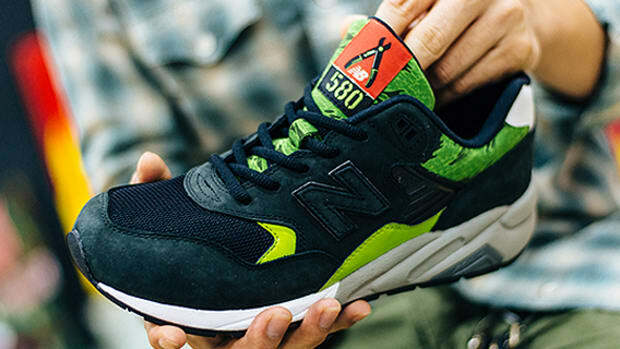 mita sneakers x New Balance - MT576V Raijin ""